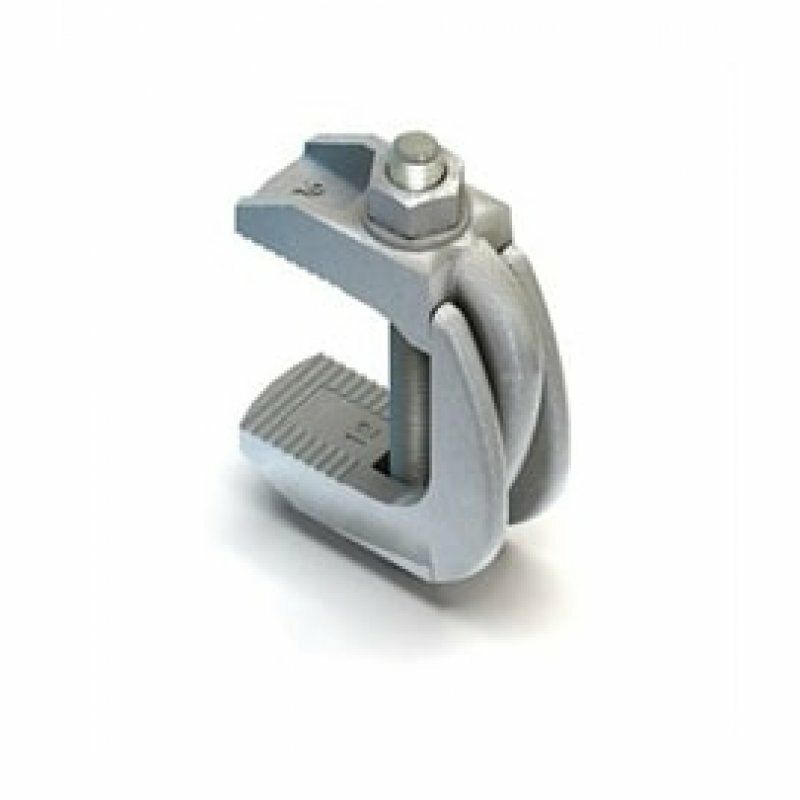 Flange Clamp for connecting all types of parallel running steelwork with flanges of the same width. Can be used with bolts or alternatively with threaded rod. Not suitable for tapered flanges.